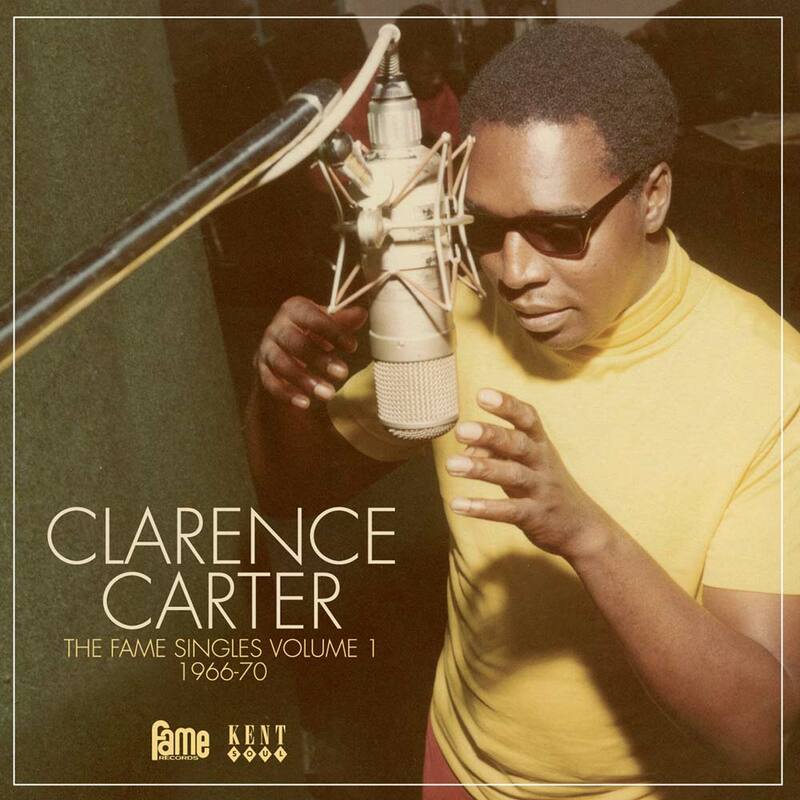 US Slave: Clarence Carter's "Patches"
My son, it's all left up to you"
It's up to you to do the rest"
"Lord, give him strength to make another day"
It's up to you to do the rest". 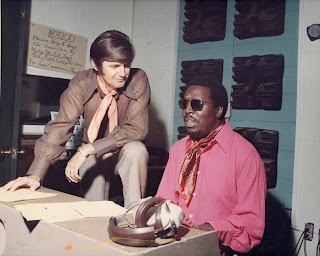 According to the website Songfacts -- "Patches" was Clarence Carter's most famous song, but it was originally recorded by the R&B group Chairmen Of The Board and released as the B-side to their 1970 single "Everything's Tuesday." 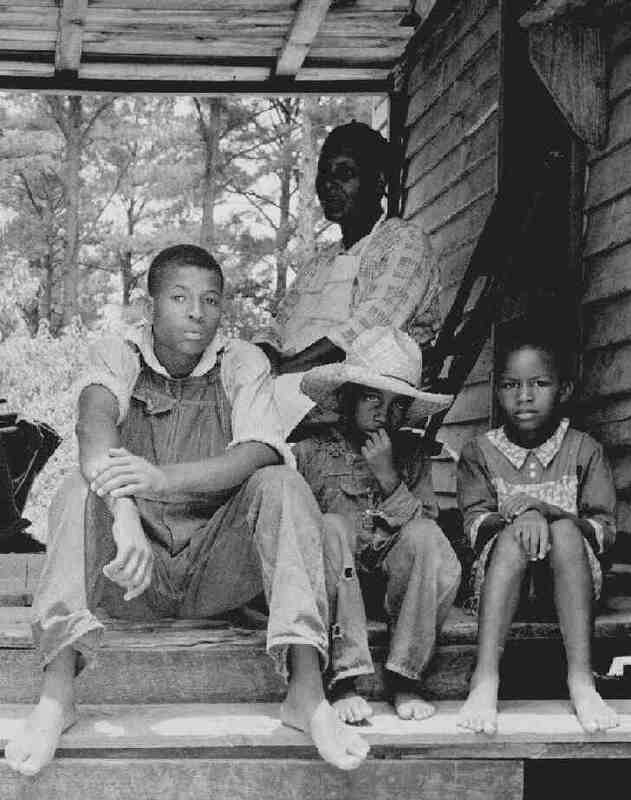 Chairmen Of The Board lead singer General Johnson and his songwriting partner Ronald Dunbar wrote the song, which tells a heartwrenching story about a boy who grows up on a family farm in Alabama. 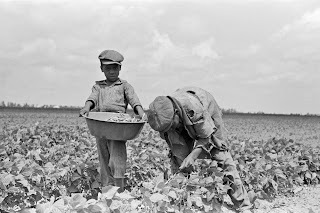 Nicknamed "Patches" because his old clothes were patched together, his father asks him from his deathbed to take care of the family, which he does, working the fields while continuing his education.